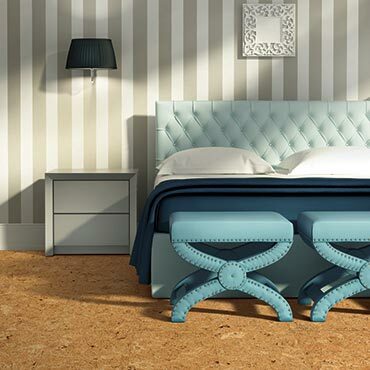 Welcome to L.W. 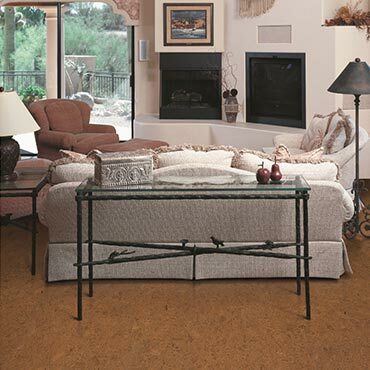 Mountain, where your needs are our top priority. 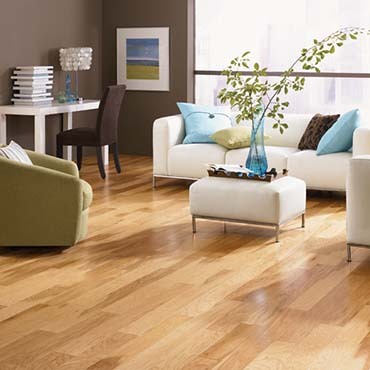 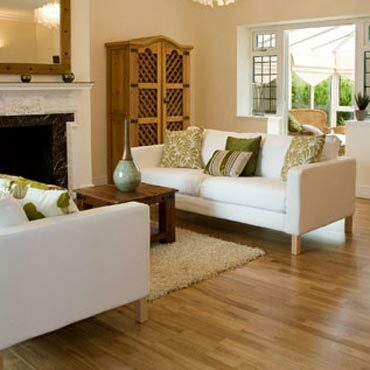 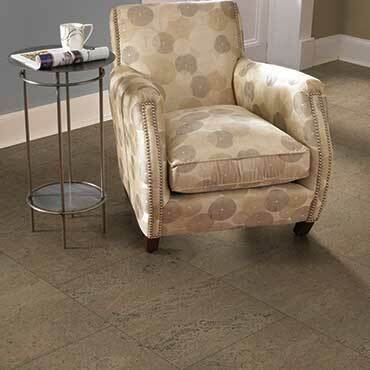 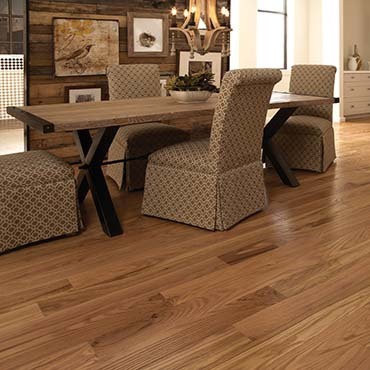 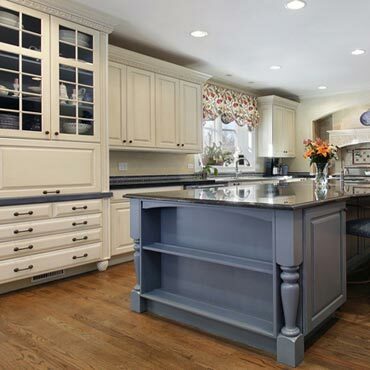 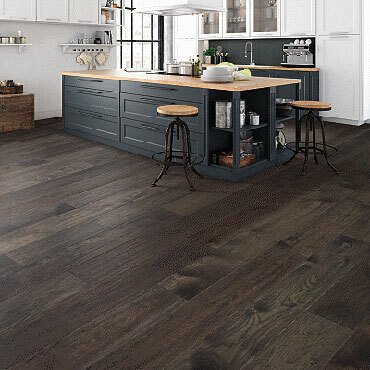 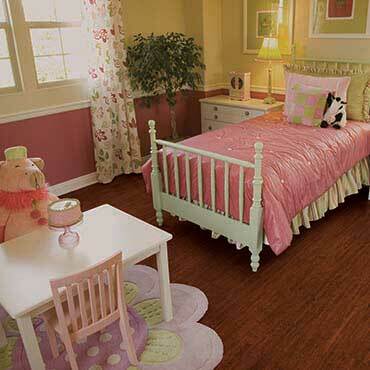 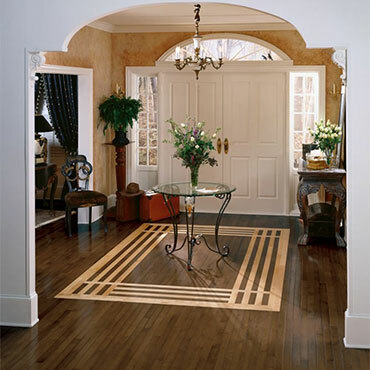 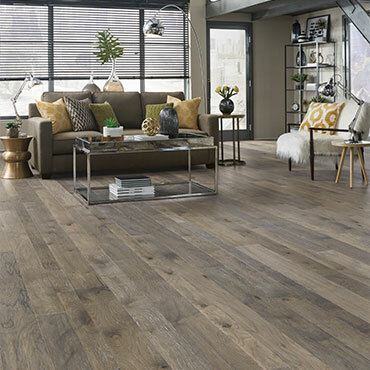 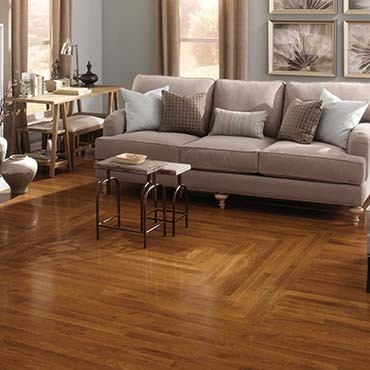 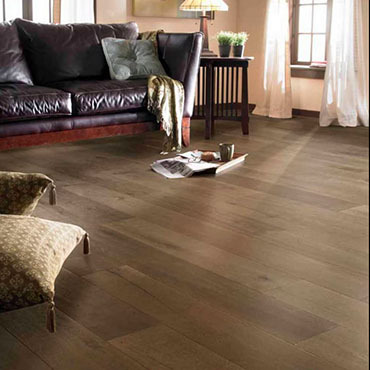 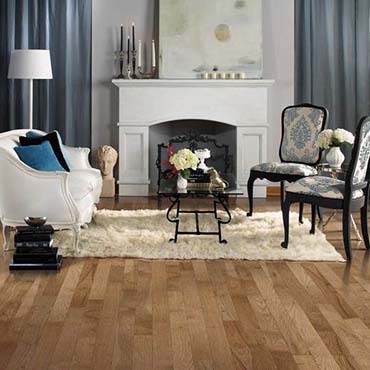 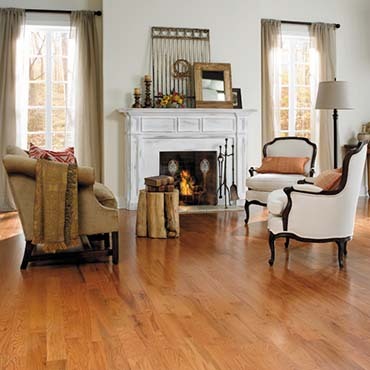 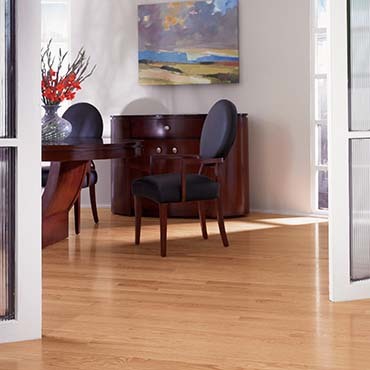 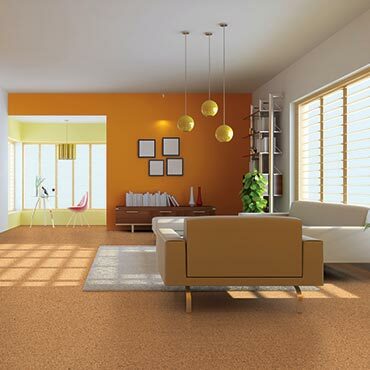 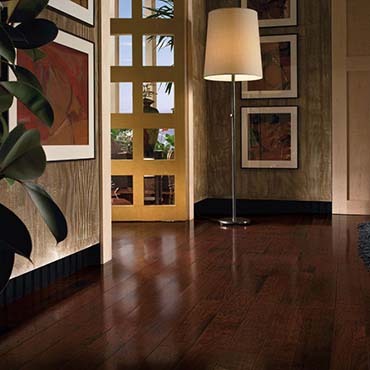 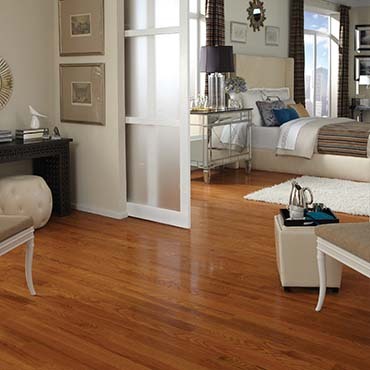 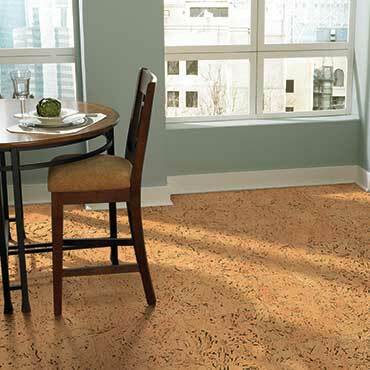 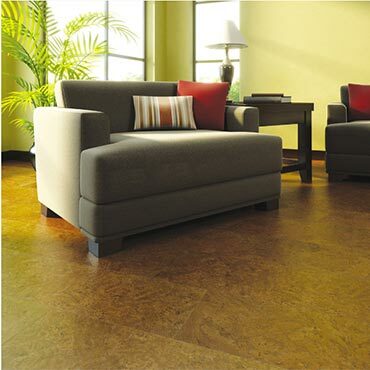 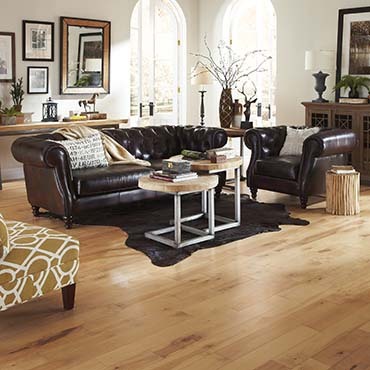 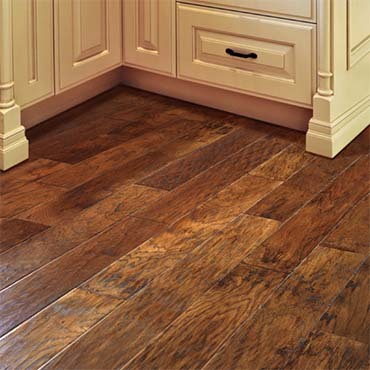 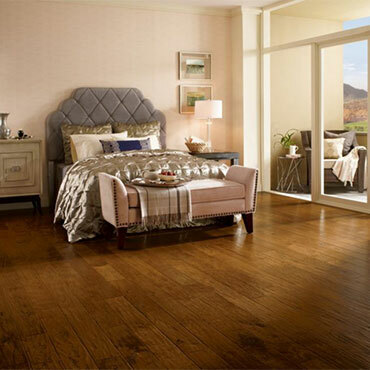 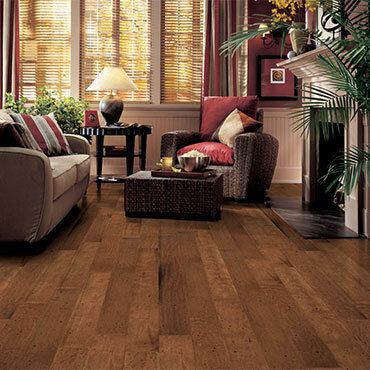 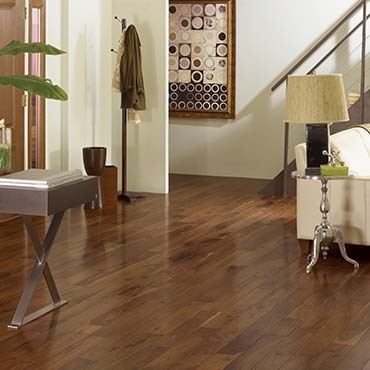 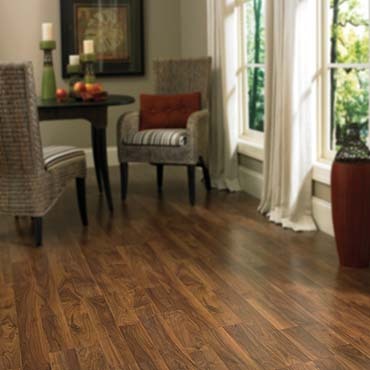 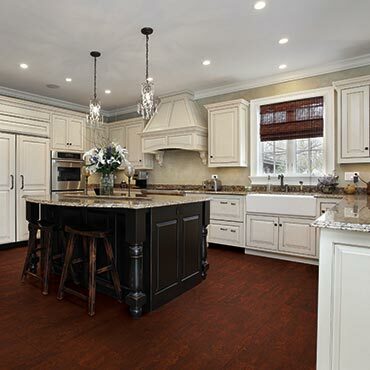 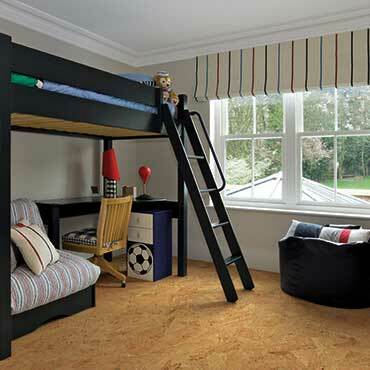 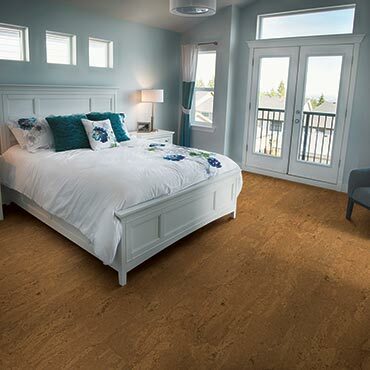 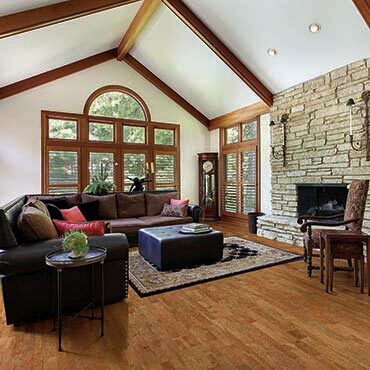 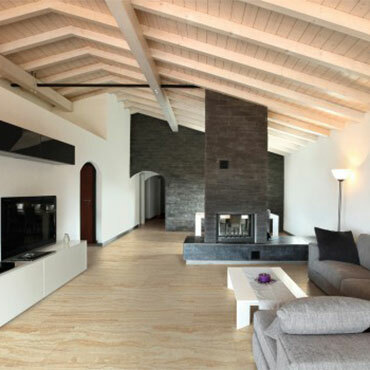 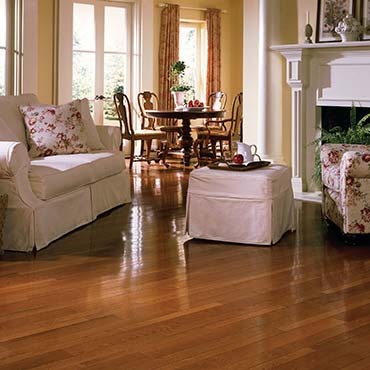 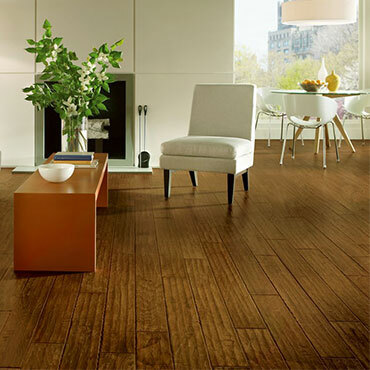 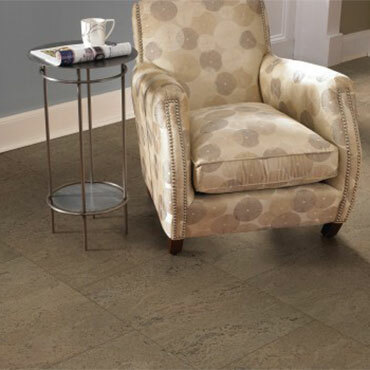 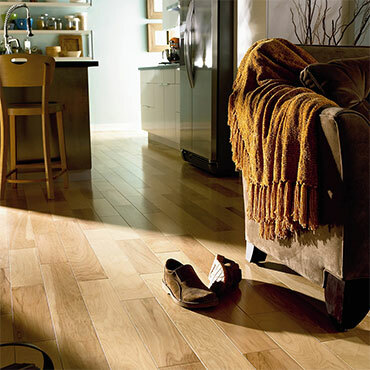 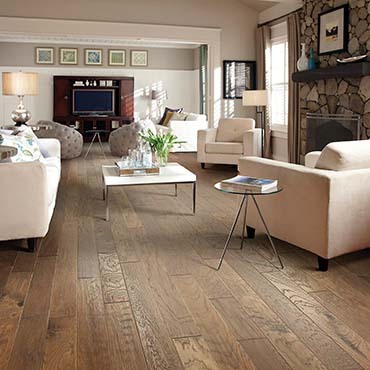 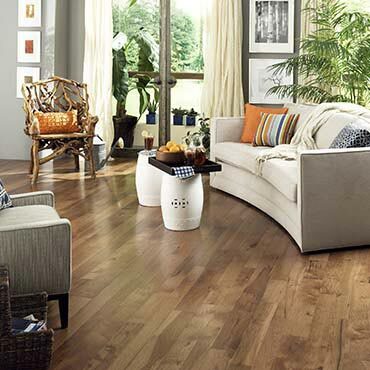 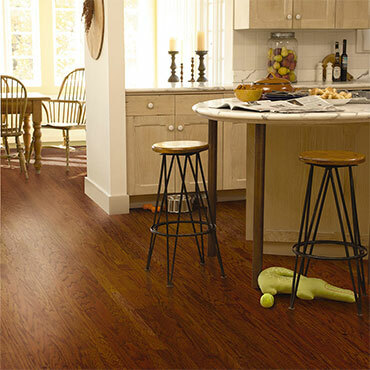 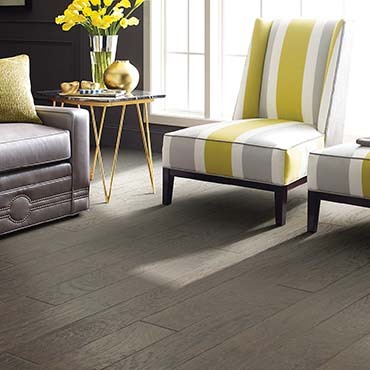 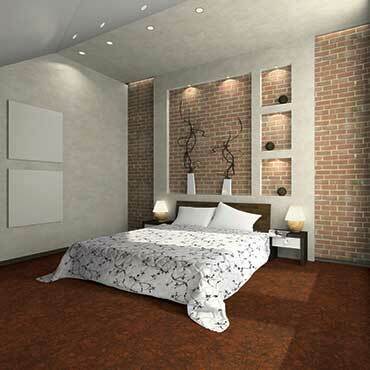 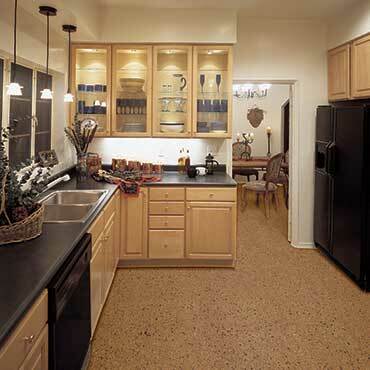 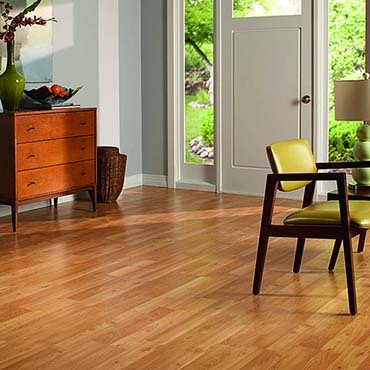 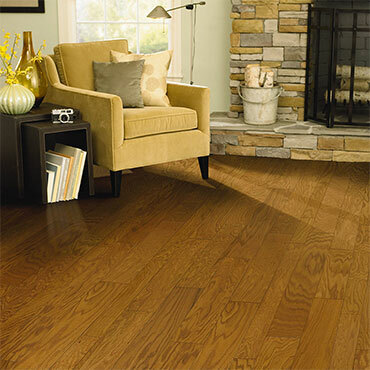 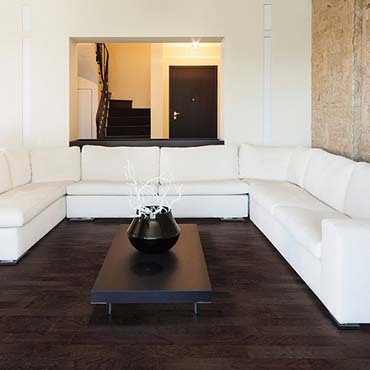 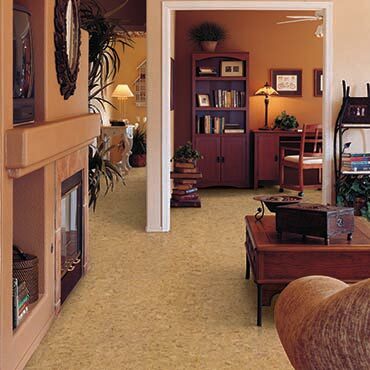 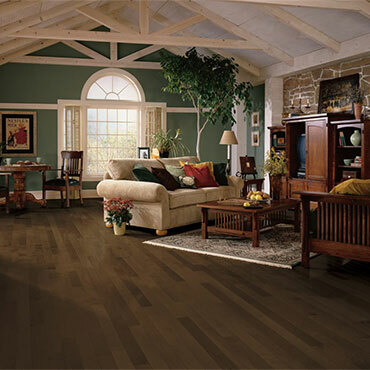 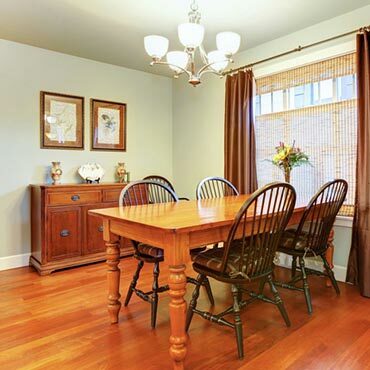 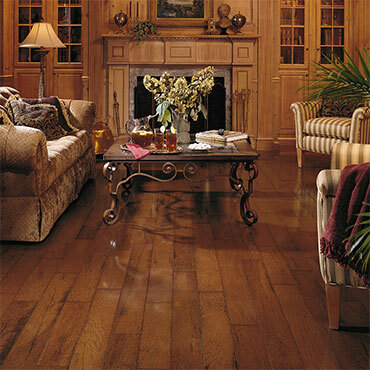 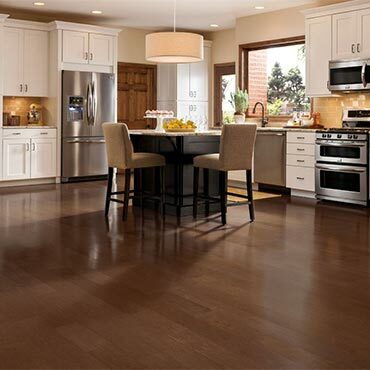 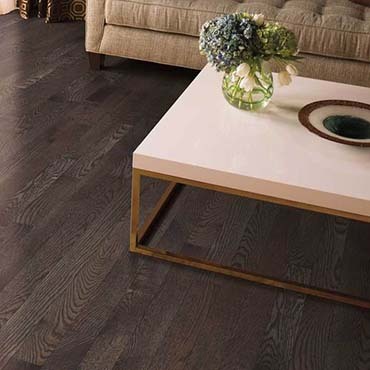 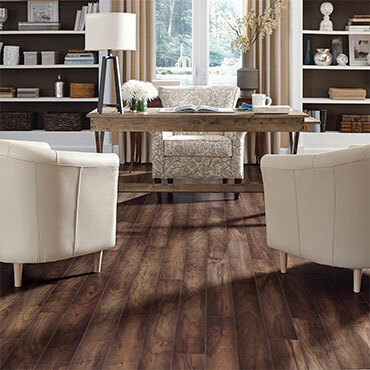 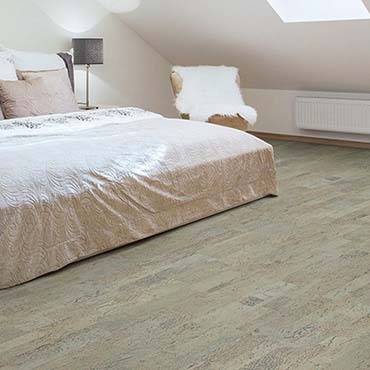 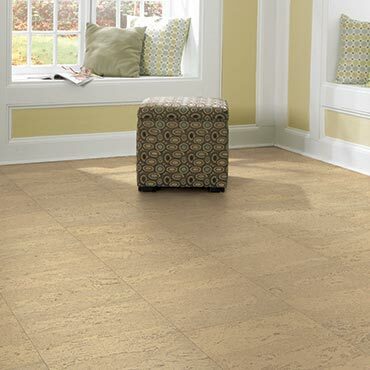 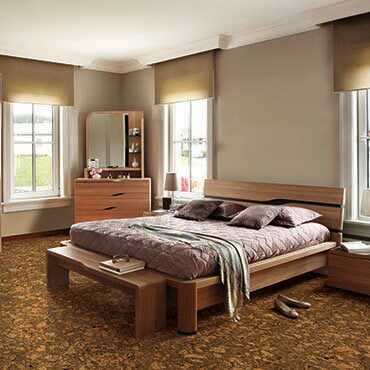 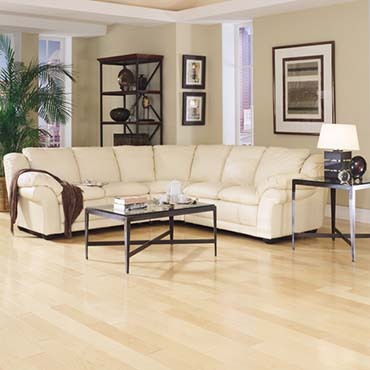 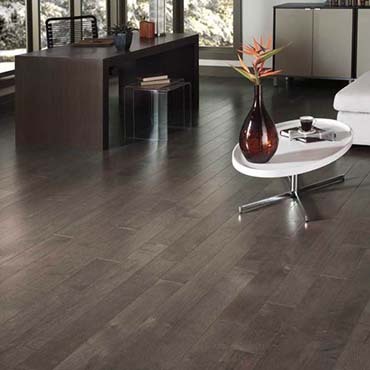 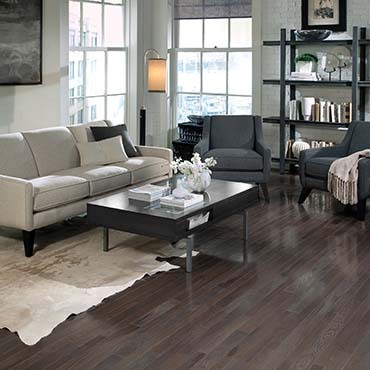 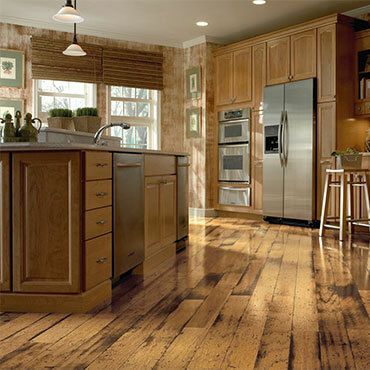 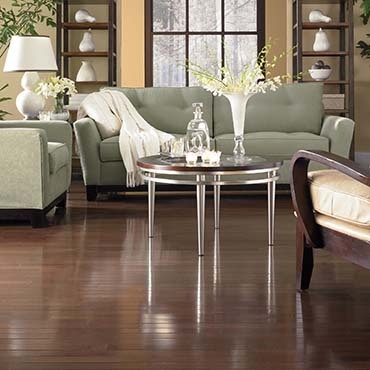 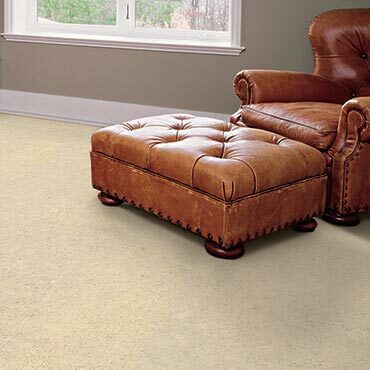 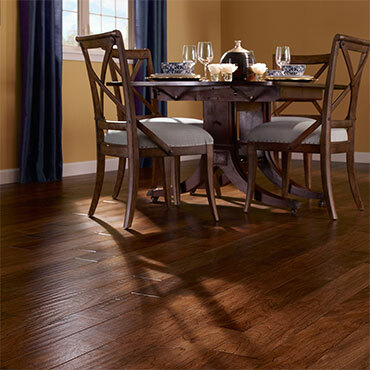 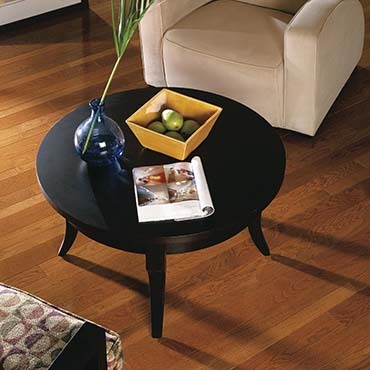 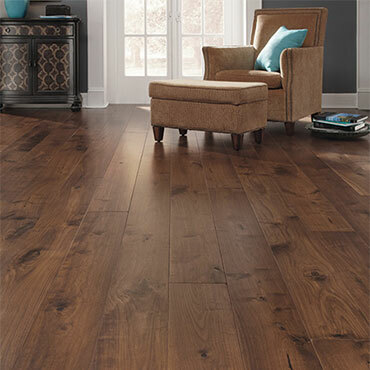 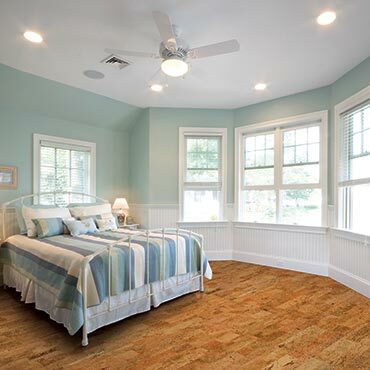 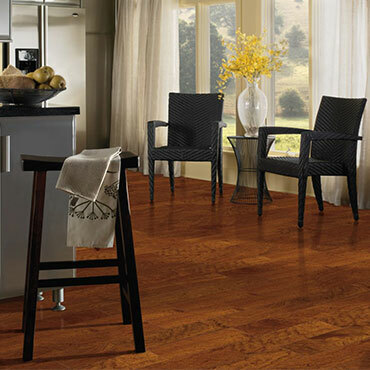 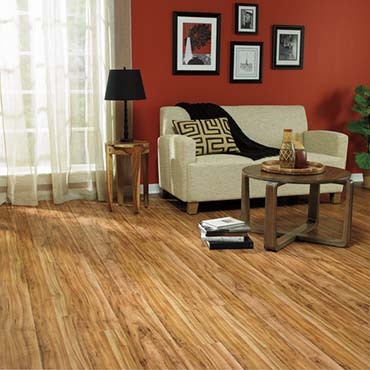 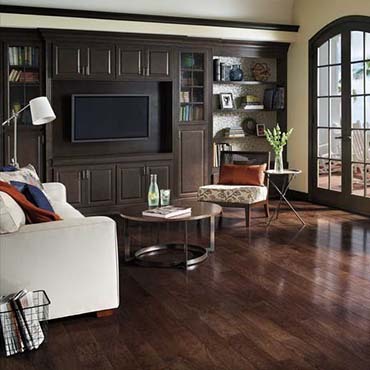 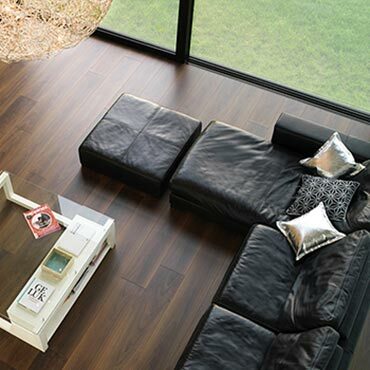 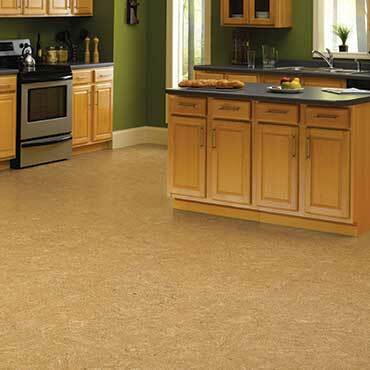 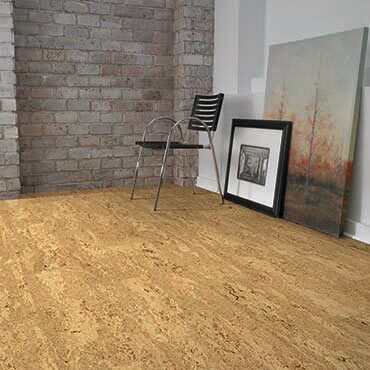 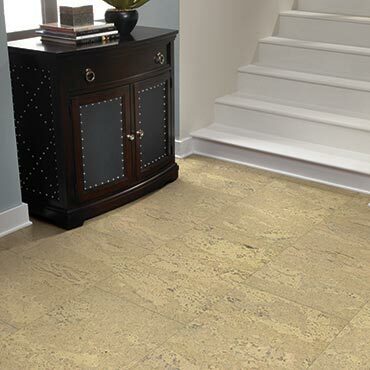 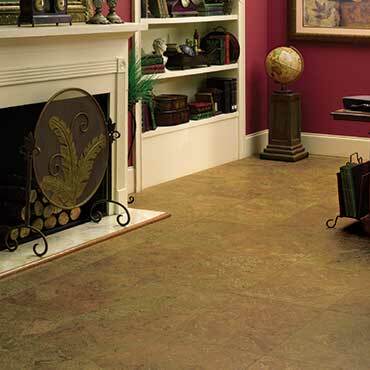 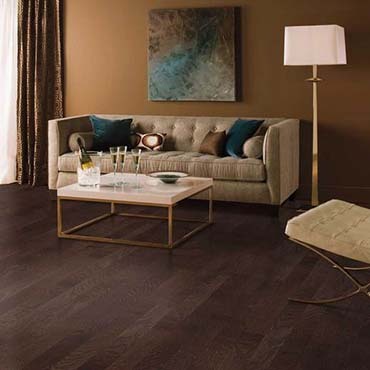 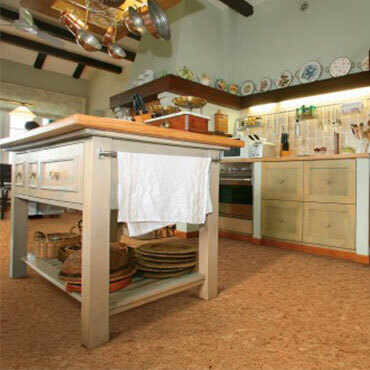 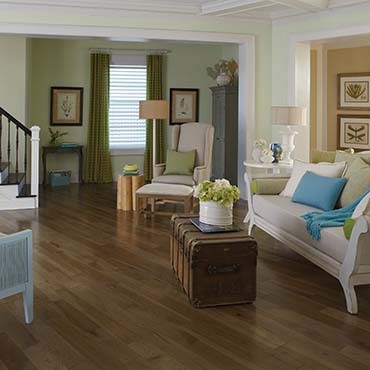 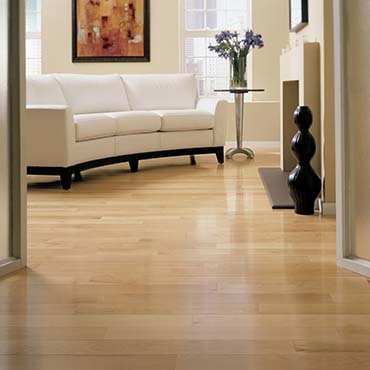 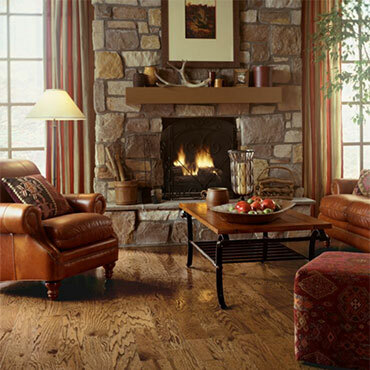 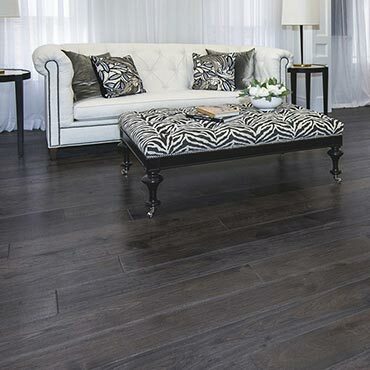 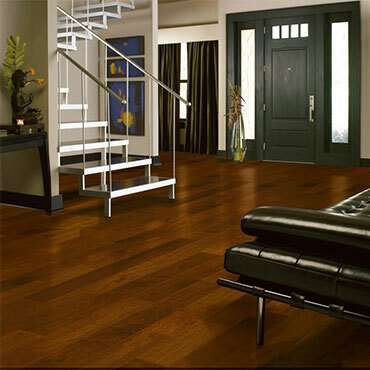 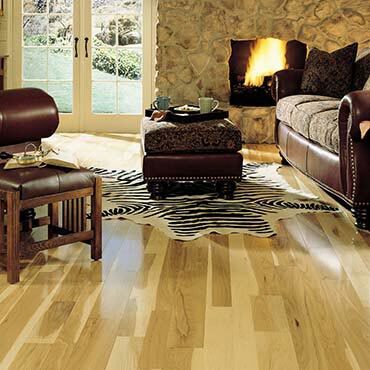 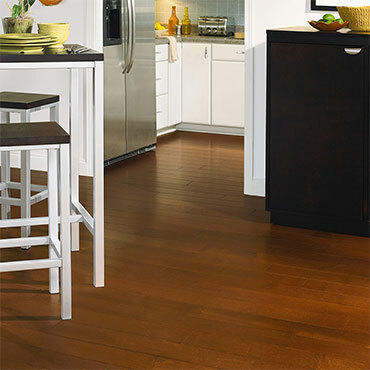 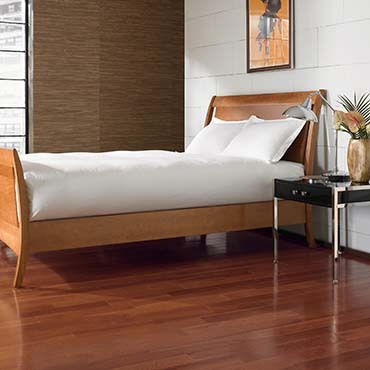 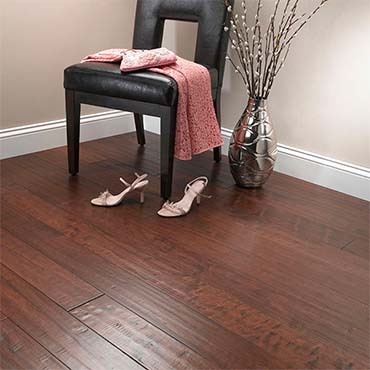 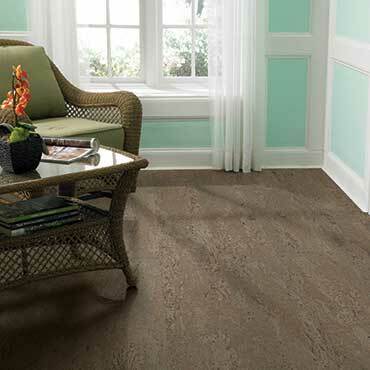 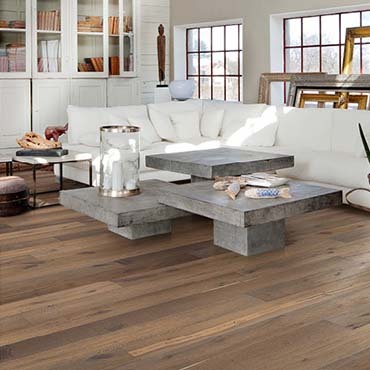 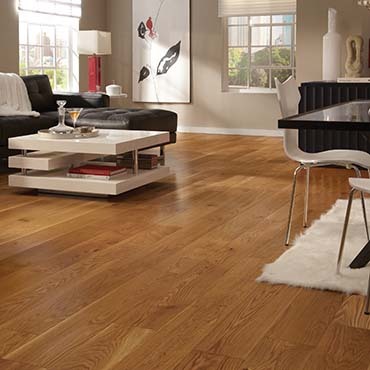 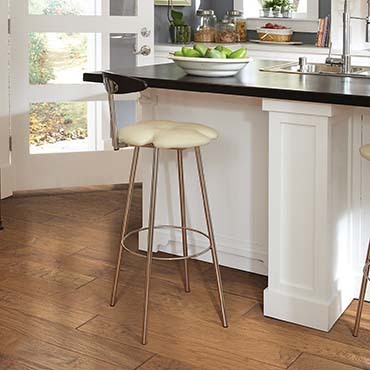 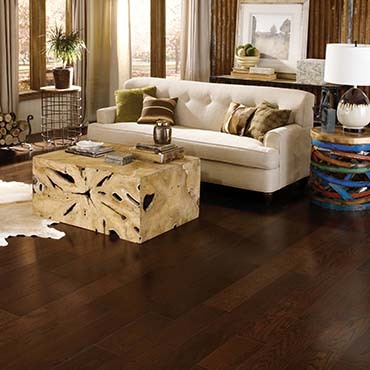 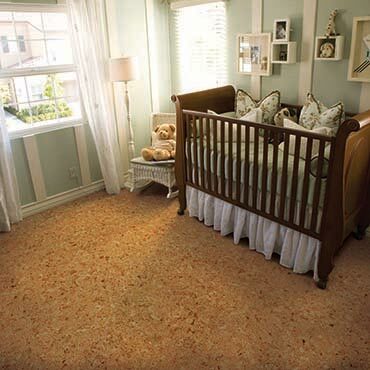 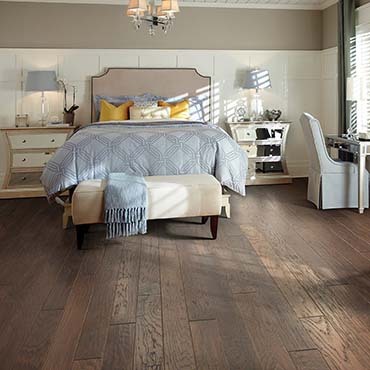 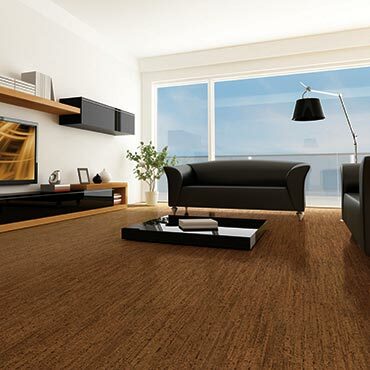 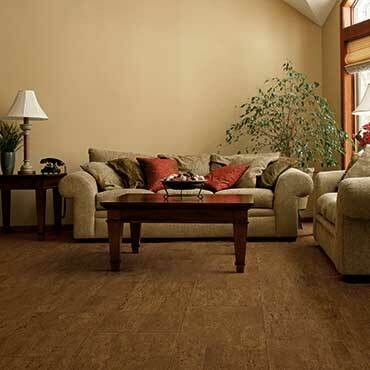 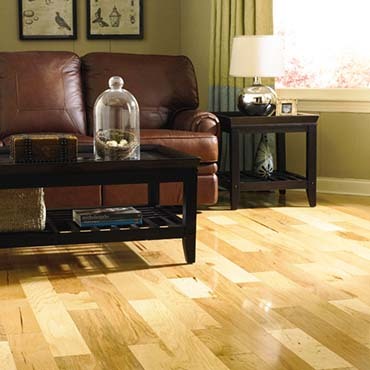 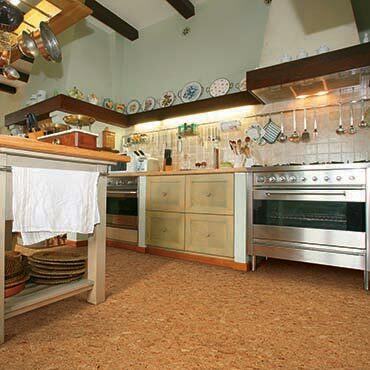 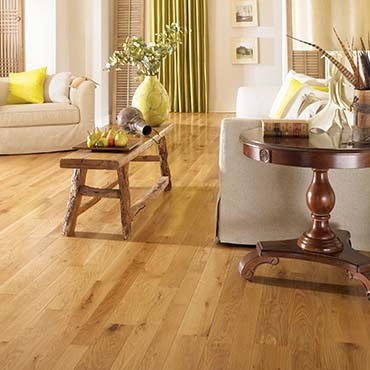 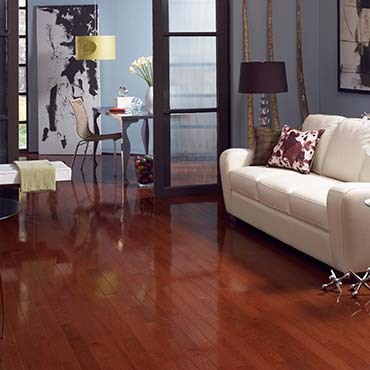 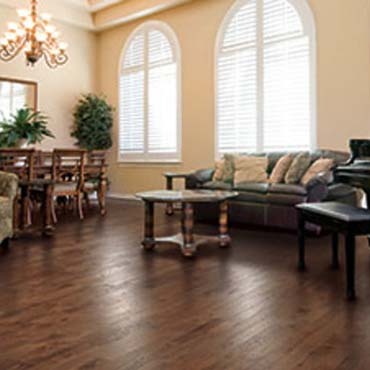 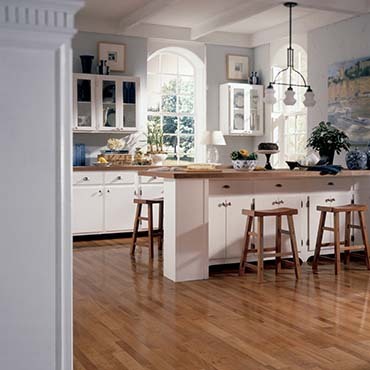 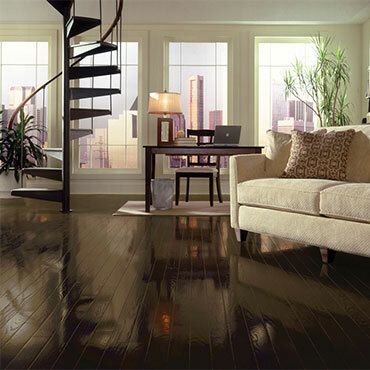 At LP Mooradian Flooring Co we believe an educated consumer is our best customer.